Welcome to Livingood Lab Services! We offer employee drug testing programs that include component options such as DOT drug testing, Drug-Free Workplace policy development and implementation, third party administration, and supervisor/employee training. We work with several SAMHSA certified laboratories in order to provide our customers with a consistent product at a competitive cost. Our lab personnel maintain the highest level of certification and training, and form a vital link between clients and the laboratories. 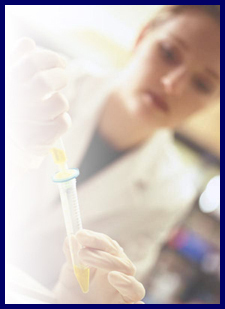 We also offer lab services for state and government agencies such as Child Welfare and Juvenile Justice. Located northwest of Atlanta in Adairsville, Georgia, Livingood Lab Services, LLC provides Employee Drug & Alcohol Testing, Employee Background Checks, DNA Paternity Testing, and On-Site Hearing Tests to businesses, associations, courts, schools, parents, and individuals in nearby communities such as Cartersville, Emerson, Rome, Euharlee, Acworth, Canton, Woodstock, Kennesaw, Marietta, Rome, Dalton, Chattanooga, and Atlanta, as well as nationwide.